We are a self advocacy group, run by people with learning disabilities, for people with learning disabilities. 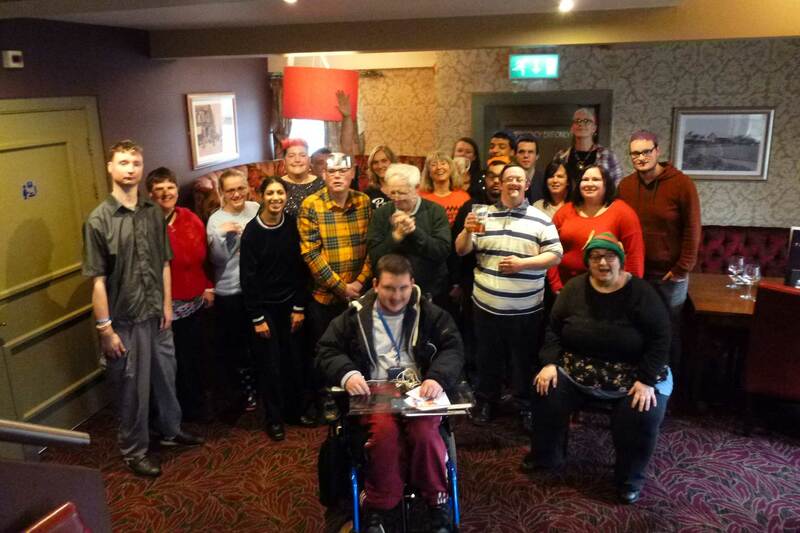 One of our main aims, is making the lives of people with learning disabilities better in Bradford and throughout the country. See the latest video news from Bradford People First, covering all of the recent events we’ve attended, team news and other up and coming things we’re going to be involved in. We’re always looking for new volunteers to help our group and new members to join us. Give us a call or email today. 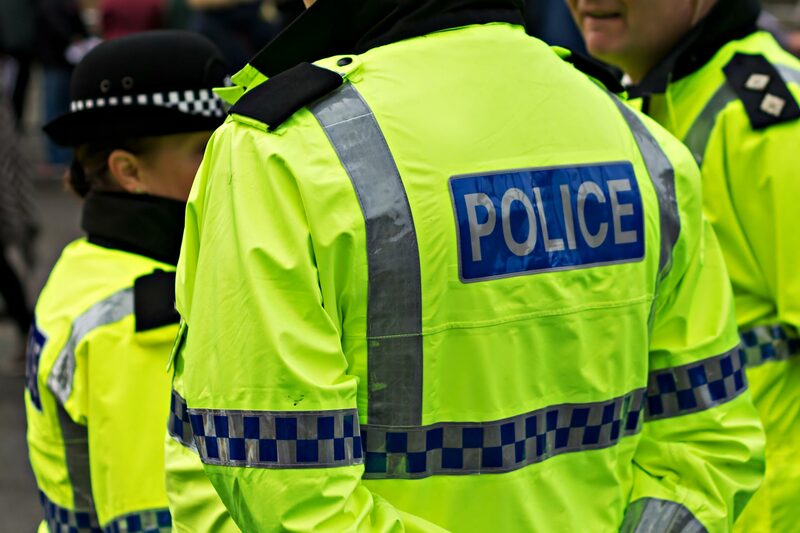 We are involved in tackling disability hate crime in Bradford, together with the police.